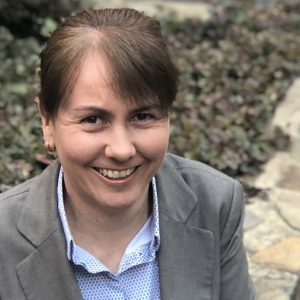 The Institute of Brewing & Distilling Asia Pacific has announced the appointment of Kerstin Wahlqvist as Executive Manager of the Asia Pacific Section. 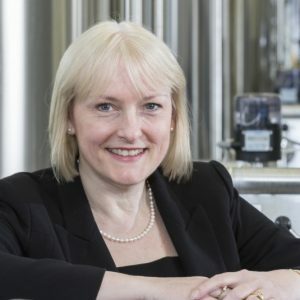 The Institute of Brewing and Distilling Asia Pacific has appointed Dr Megan Sheehy to the role of Asia Pacific Chair. 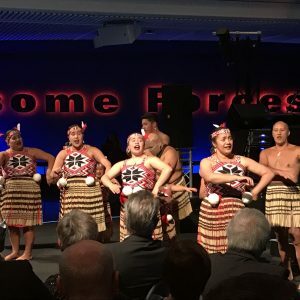 The Institute of Brewing and Distilling Asia Pacific Section Convention wrapped up in Wellington on Friday, with several key announcements about the organisation’s future plans. 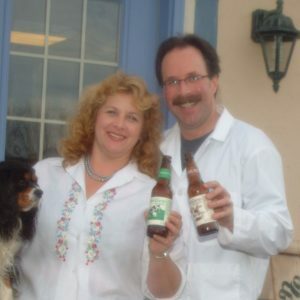 Wisconsin’s New Glarus Brewing Company has become one of America’s largest craft brewers both by design and good fortune, founders Deb and Dan Carey have told an audience of Australian and Kiwi brewers. The Institute of Brewing and Distilling reports a growing membership in the Asia Pacific Section and on a global level, with unprecedented levels of female participation. The founders of one of America’s oldest and most successful craft breweries, New Glarus Brewing Company of Wisconsin, will headline the speaker lineup for the upcoming IBD Asia Pacific Convention in Wellington. 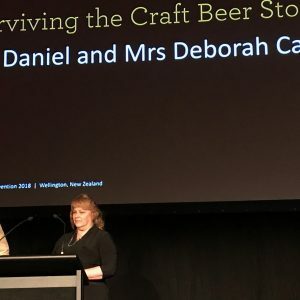 The brewing world will be beating a path to New Zealand’s craft beer capital at the Institute of Brewing and Distilling’s 2018 Asia Pacific Conference.